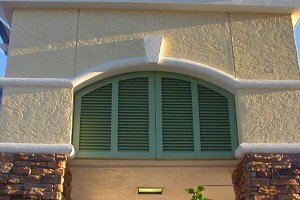 Louvers | Willard Shutter Company Inc.
Willard Shutter Company manufactures range of louver systems for a variety of applications. 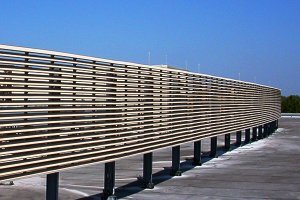 Whether your louver requirement is high-end architectural, commercial, or large scale industrial, we offer a tailored solution. 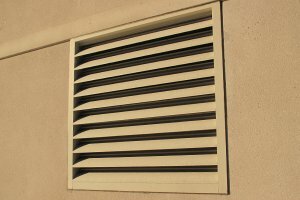 Each louver system is manufactured to order, and provided with detailed engineering & installation drawings. 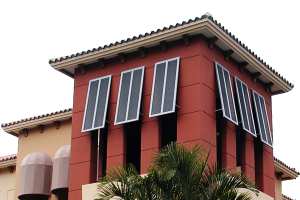 For more stringent engineering requirements including code compliance documentation, site specific engineering and/or product approval is available upon request. 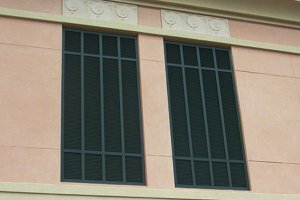 All louver finishes are available in a standard architectural color selection or custom color match featuring AAMA 2604/05 powder coat process. Islander® and Econospan® products are also available in standard color selection using a mill-coated, polyester enamel finish. Other types of finishes may be available upon request. Consult with our product specialist to determine what will be best for your application. Our sales & engineering department is available to assist architects, contractors and builders with product selection and application. Let our years of experience insure a perfect match of performance and aesthetic s to your project.